but a good measurement process can lead to an appropriate interpretation of the data. Collecting and reporting the control experiments and systems and the details of and computational process will add con dence to results, improve the efficiency of follow‐up studies, and establish a more reasonable basis for conclusions. Such practices can also add to our knowledge in ways that simply reproducing an experiment cannot. The international network of National Metrology Institutes, coordinated by the International Bureau of Weights and Measures (Bureau International des Poids et Measures, BIPM), develops novel measurement methods, conducts cross‐validation studies, and provides expertise in experiment design and uncertainty analysis and characterization. 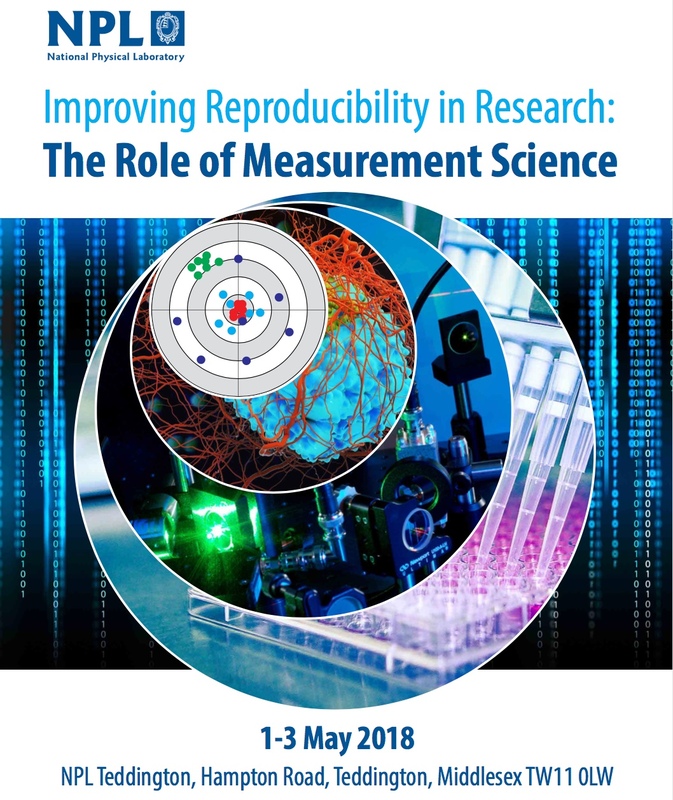 By bringing together practitioners from the metrology community with discipline scientists and representatives of scholarly publishers we hope to establish better awareness and adoption of best practices in measurement. The workshop organizers intend to produce a report describing the actions the network of NMIs might take moving forward. In this way we may mitigate the “reproducibility crisis” and increase confidence in evidence‐based decision‐making. See the event flyer for additional information.